At Leuschen, we understand that you are concerned about your child’s whereabouts and transportation needs. We also have to consider privacy and security for your child whilst in our care. 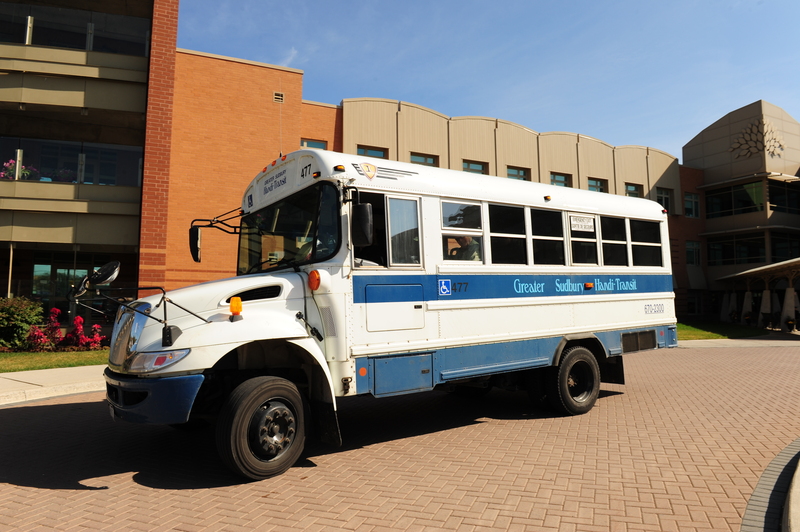 In order to review your child’s whereabouts or route information and transportation needs, you may contact The Sudbury Student Services Consortium.